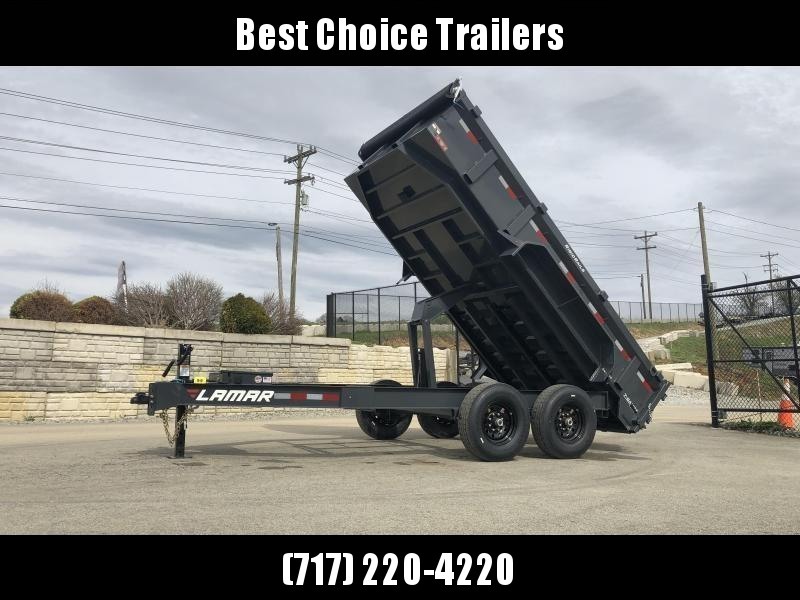 THIS IS OUR MOST WELL EQUIPPED 14K DUMP WE STOCK. 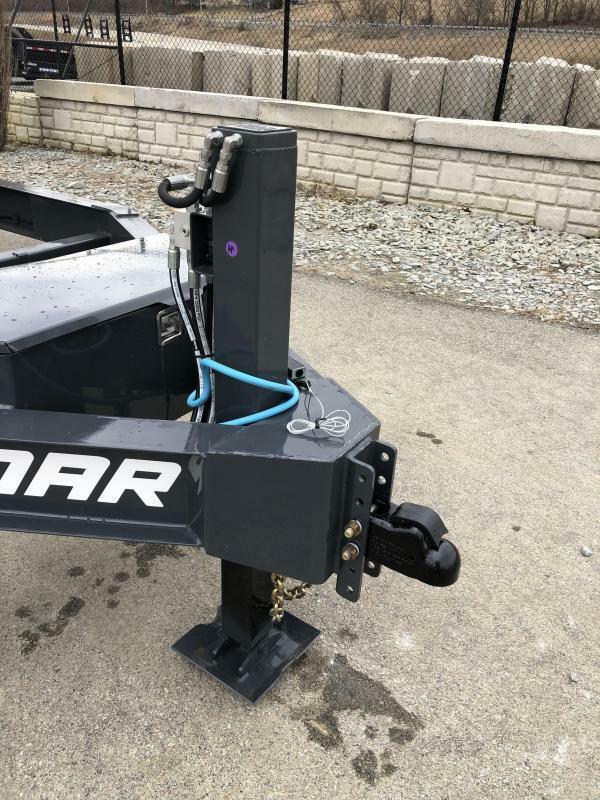 LOTS OF STANDARD FEATURES, AND ON THIS MODEL WE'VE ADDED A HYDRAULIC JACK, OIL BATH HUBS, 14-PLY RUBBER, 12" O.C. 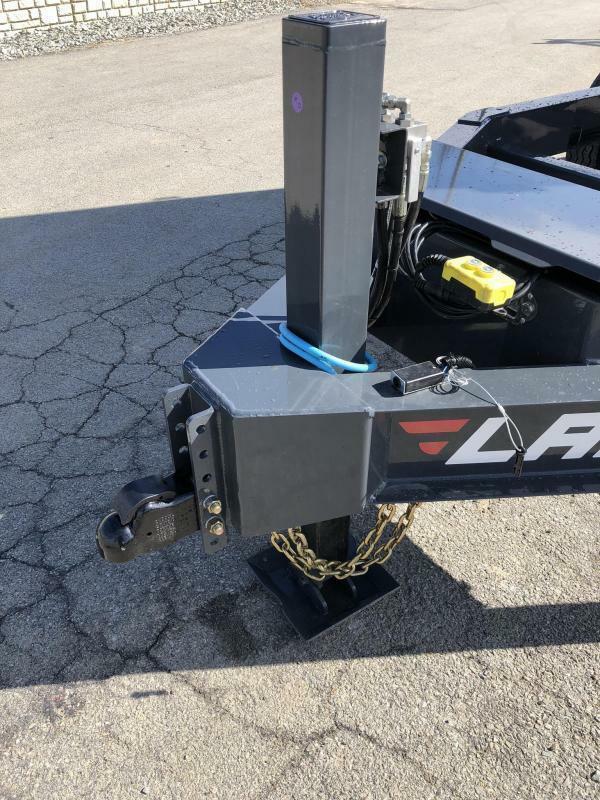 FLOOR, AND REAR JACKSTANDS. 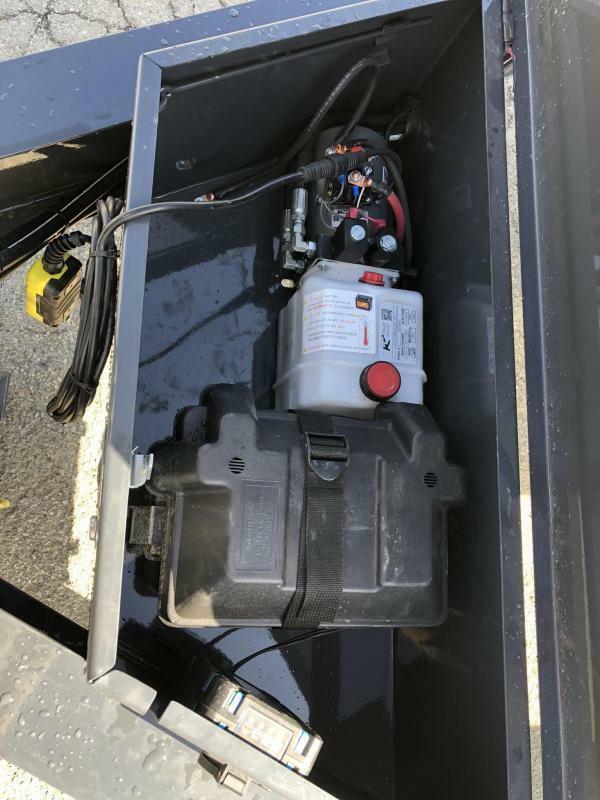 STANDARD FEATURES INCLUDE A 7 GA. 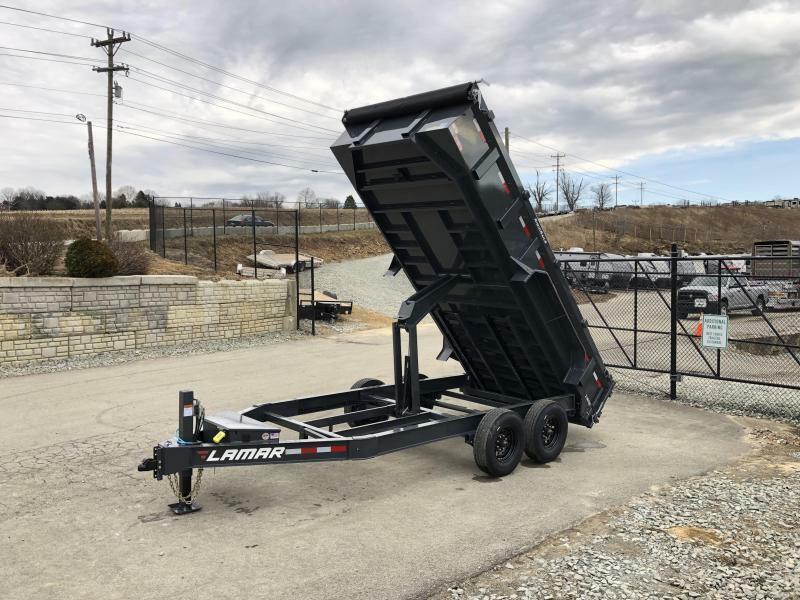 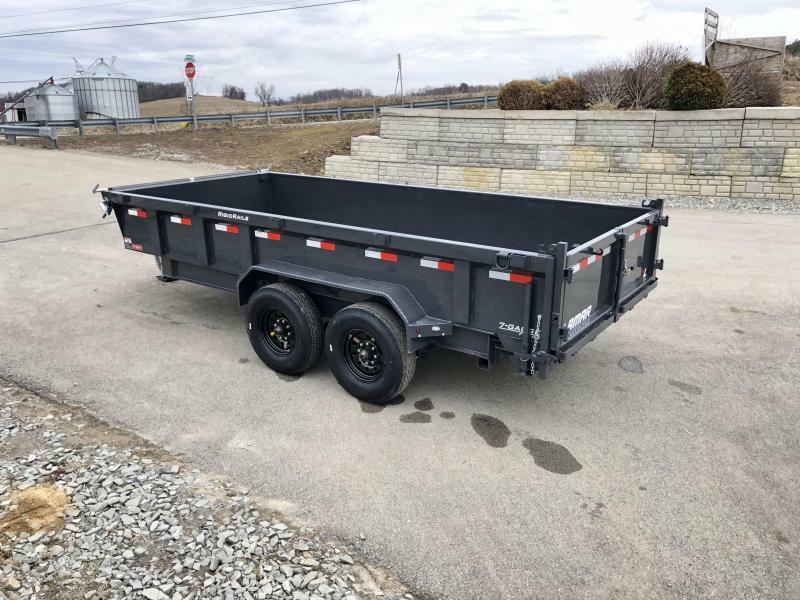 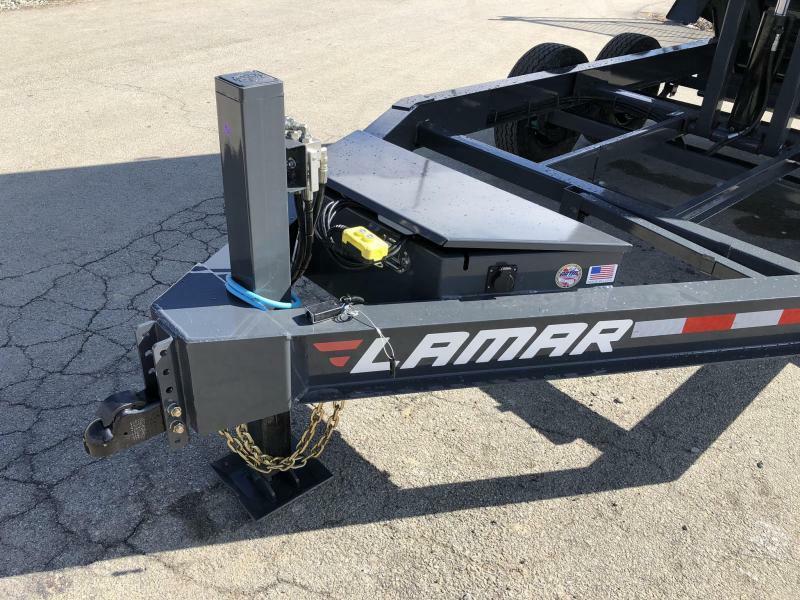 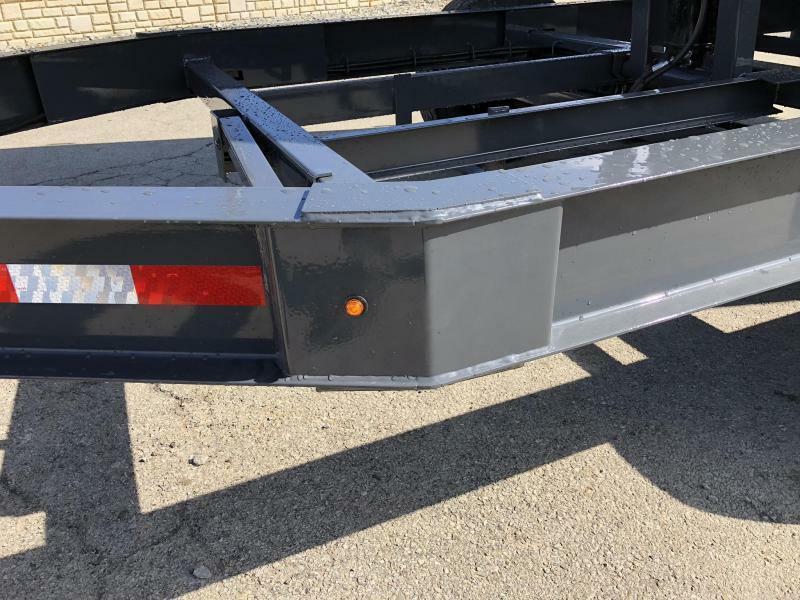 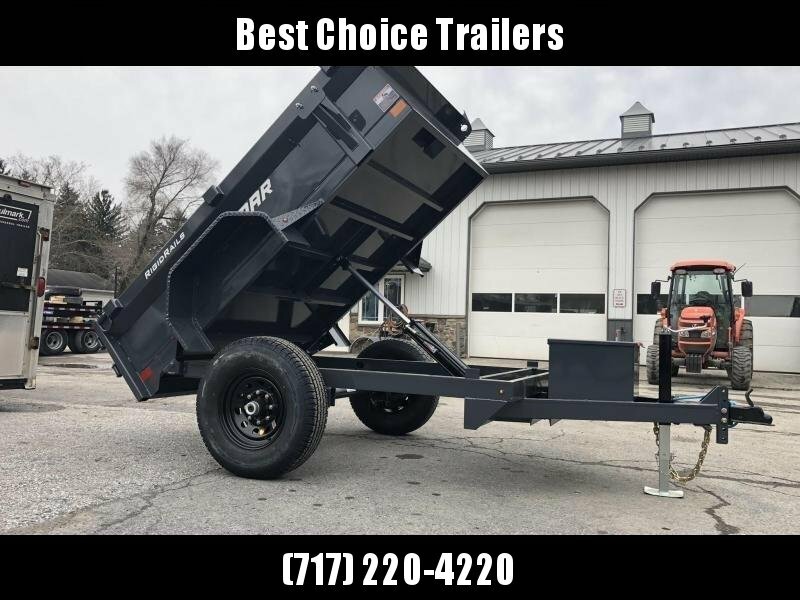 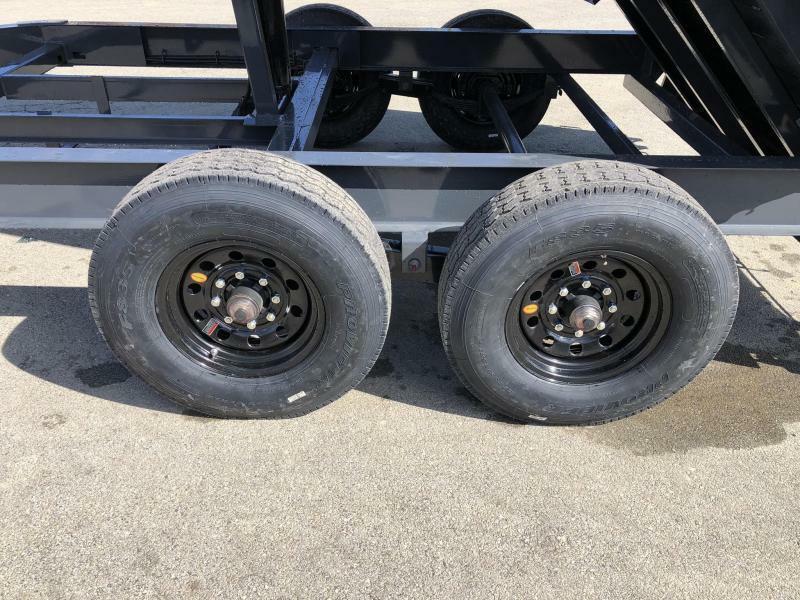 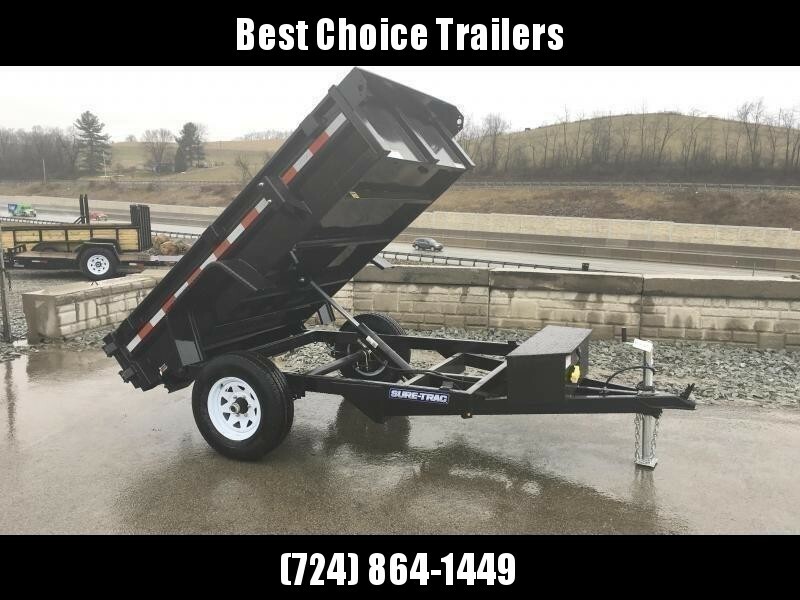 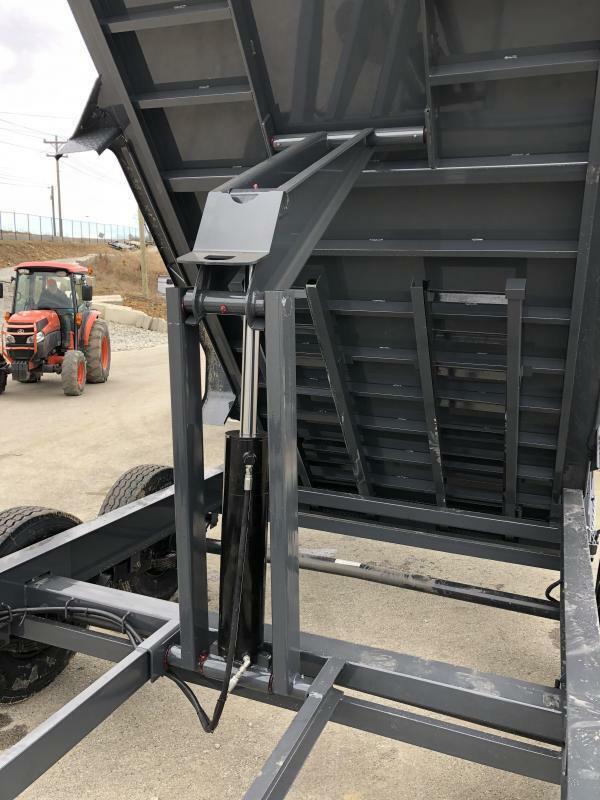 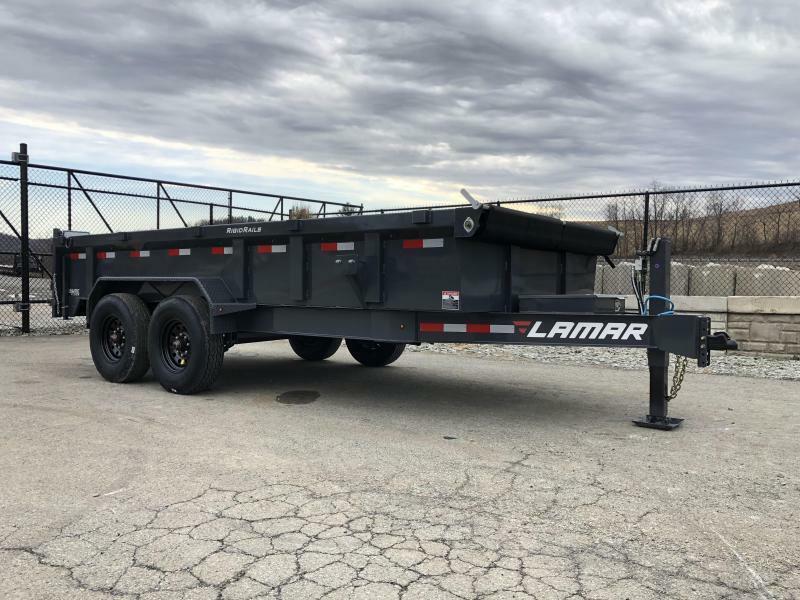 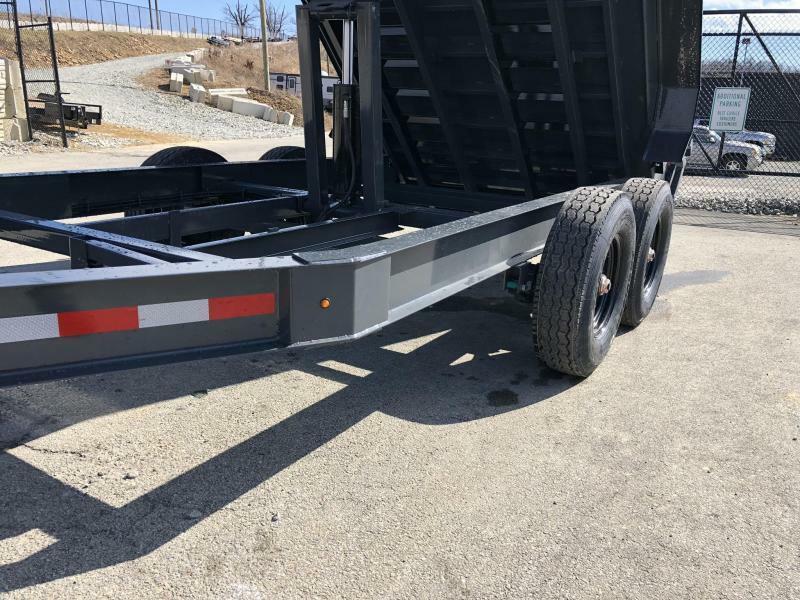 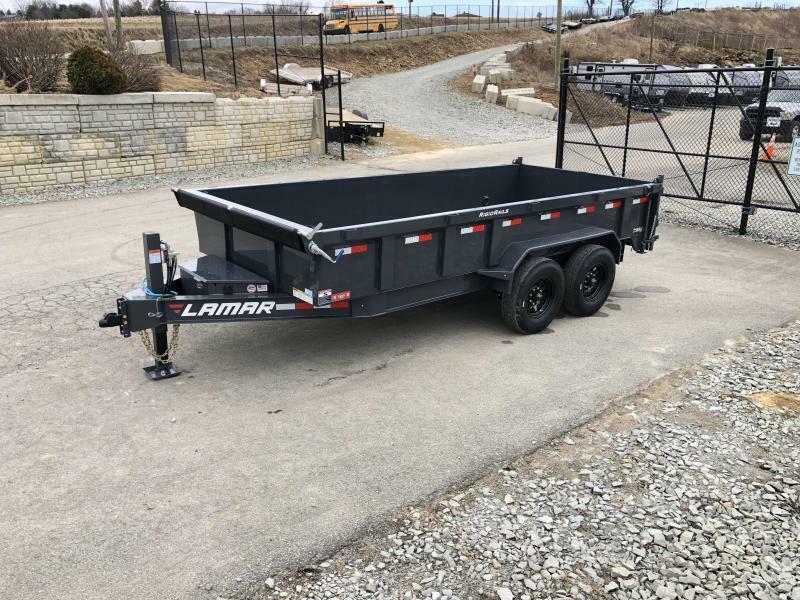 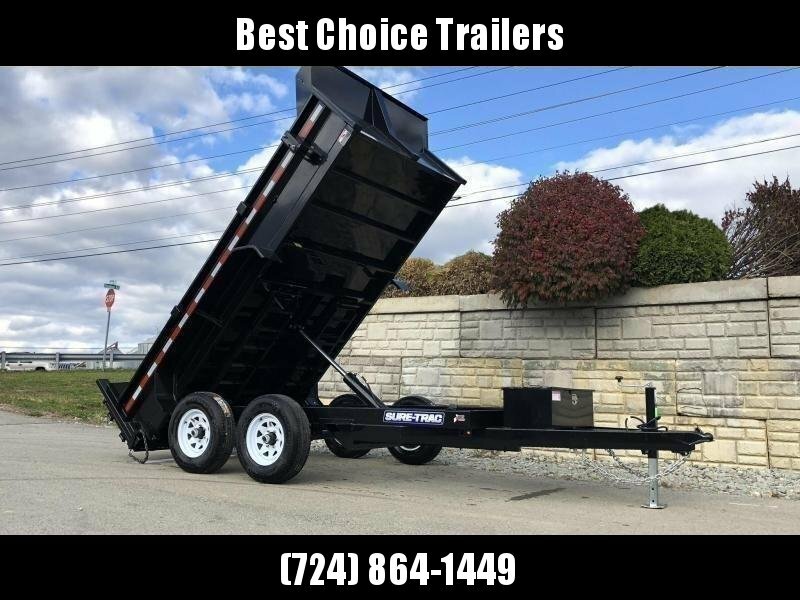 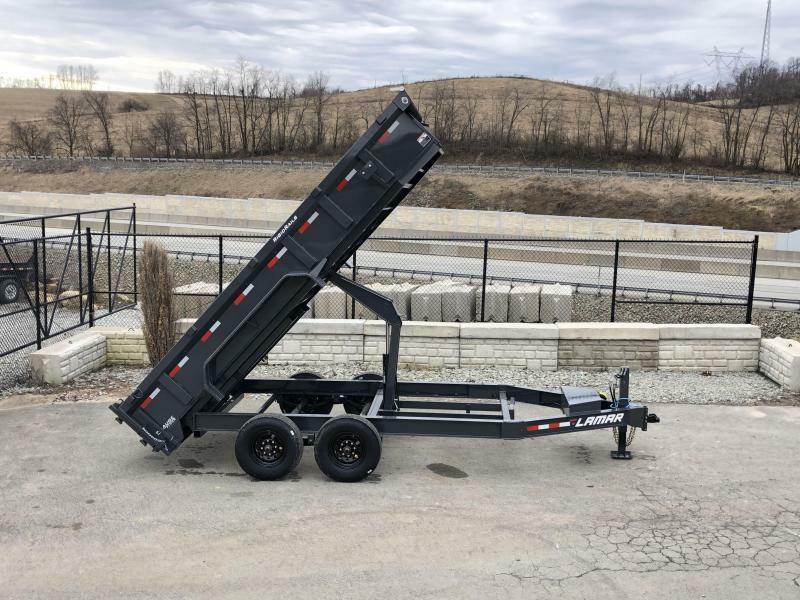 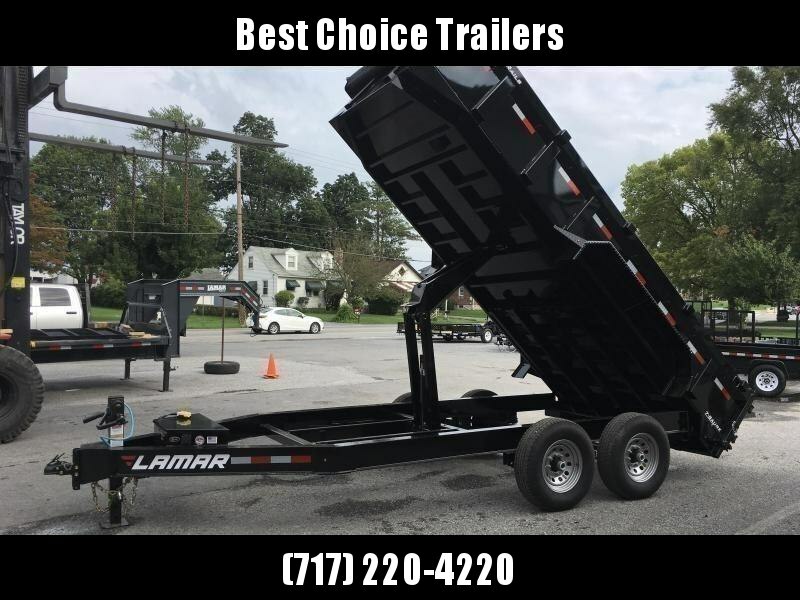 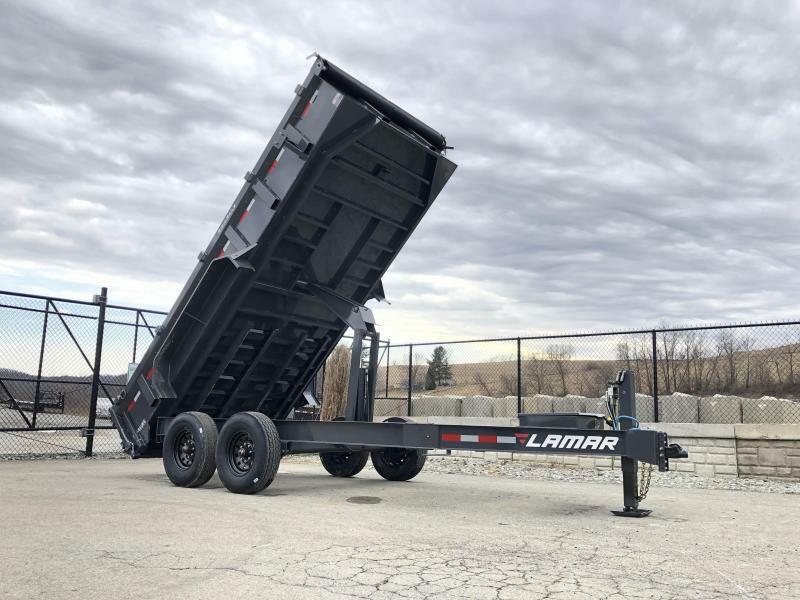 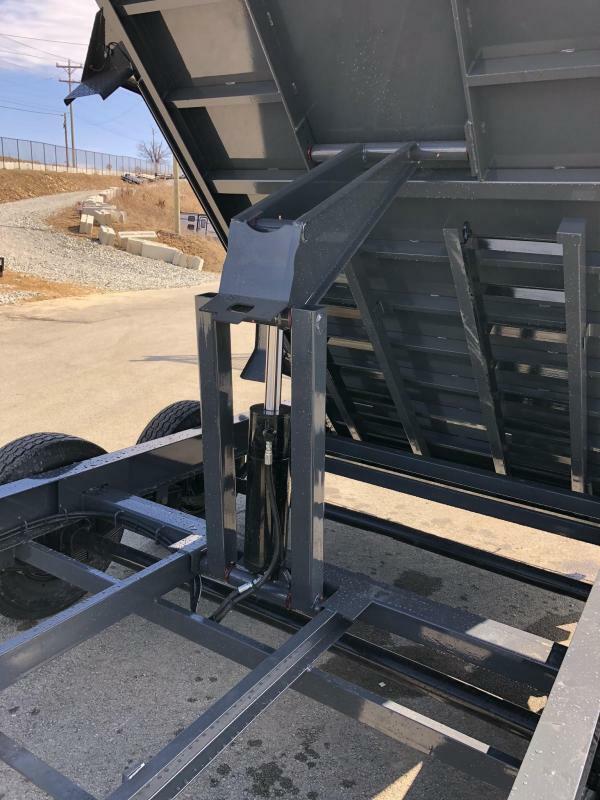 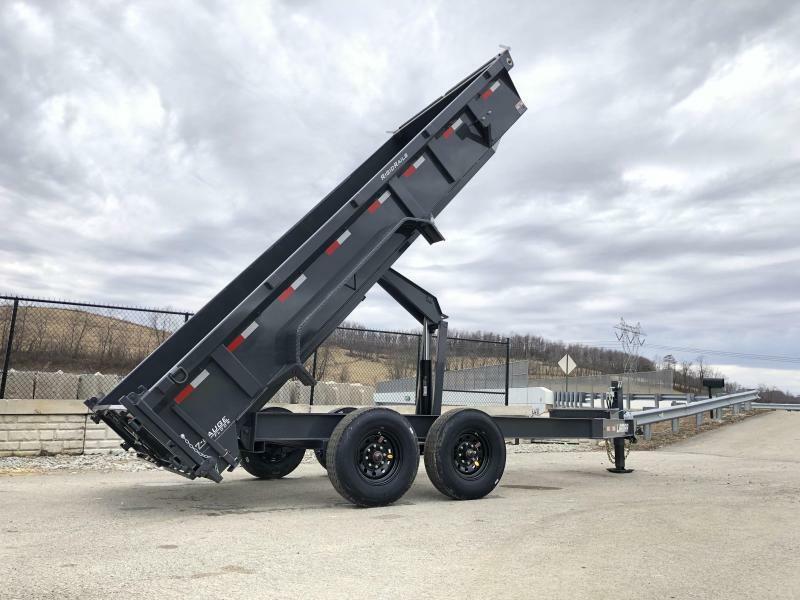 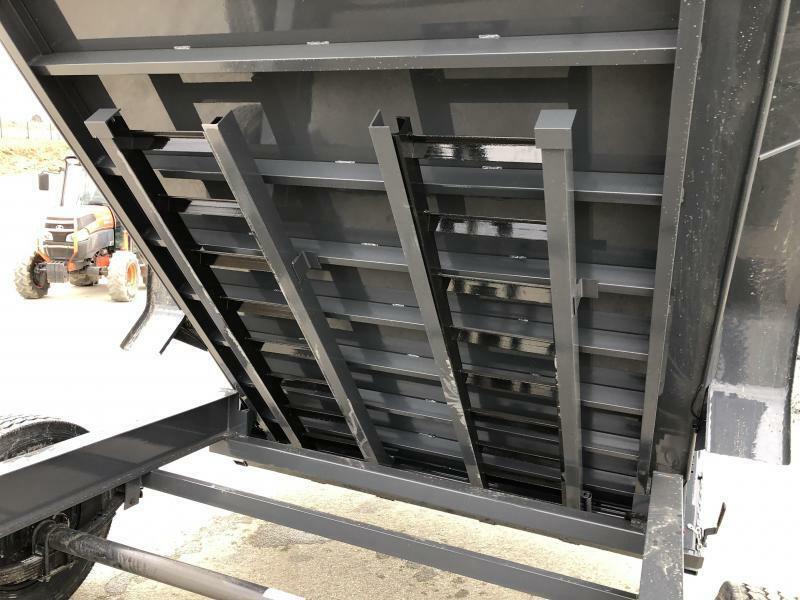 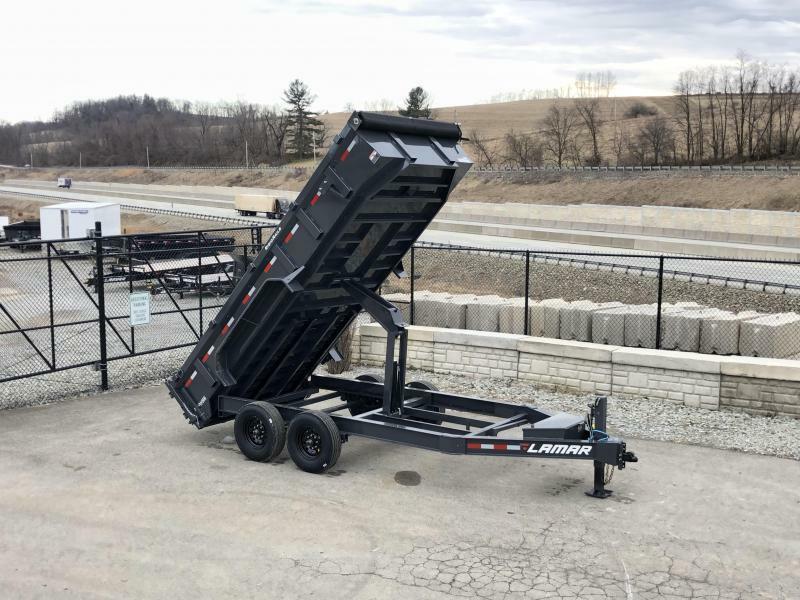 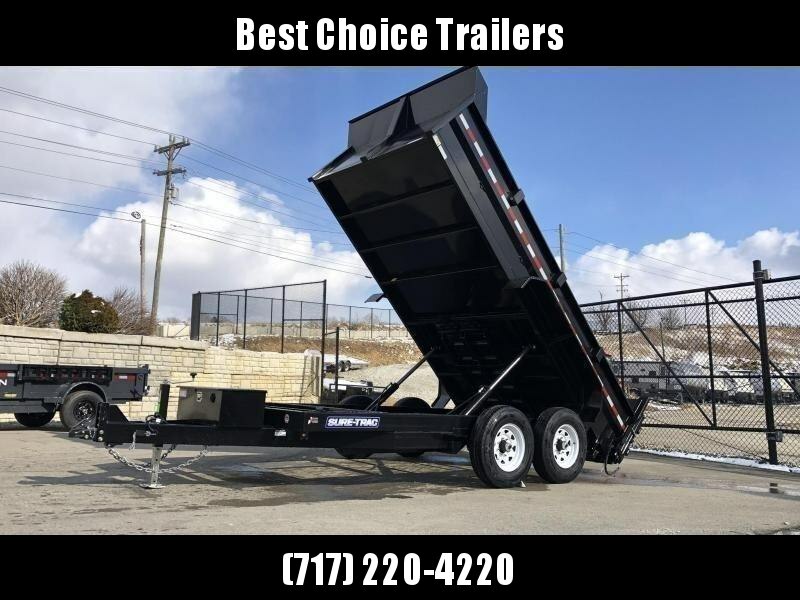 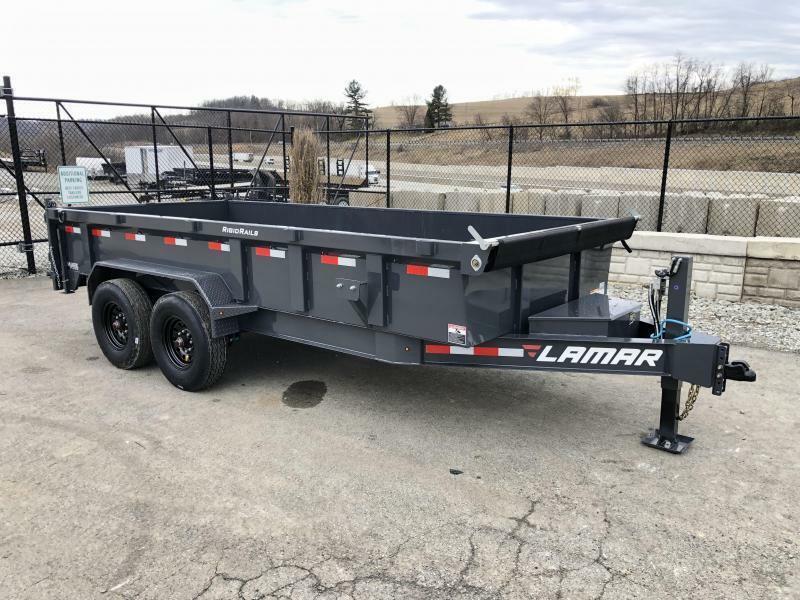 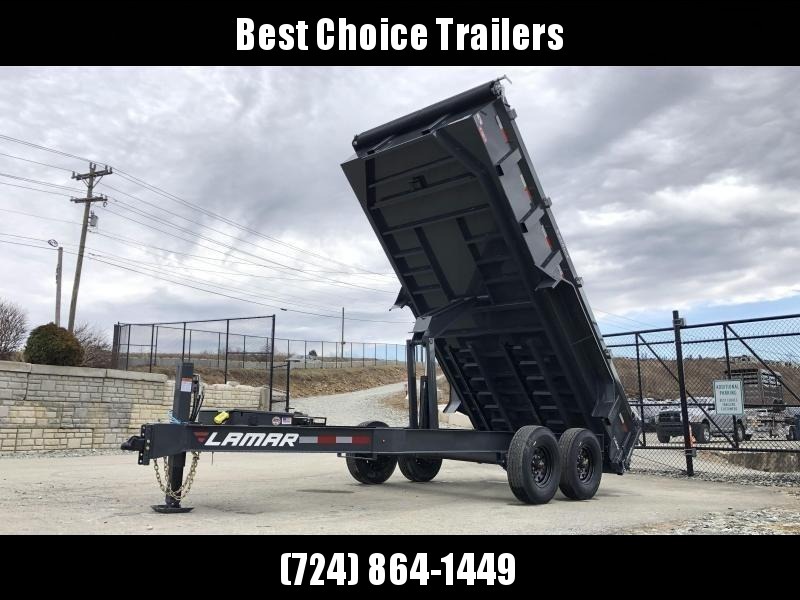 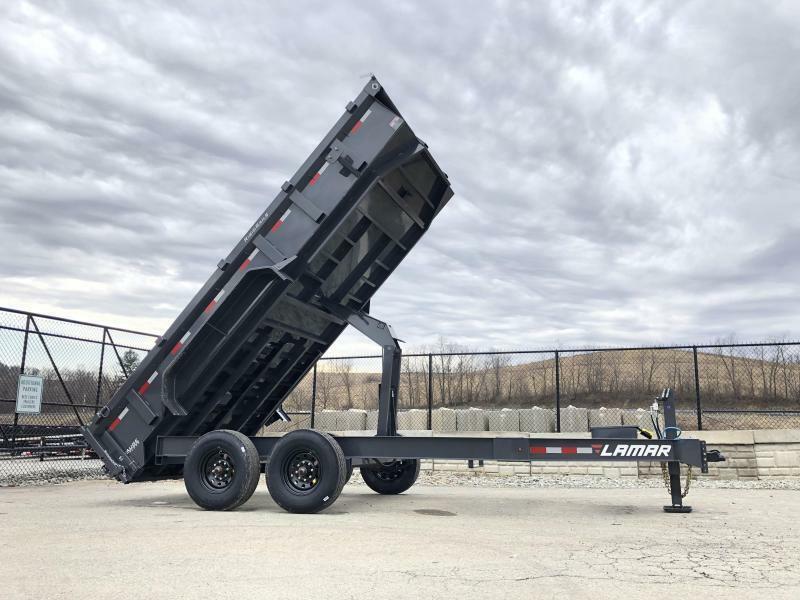 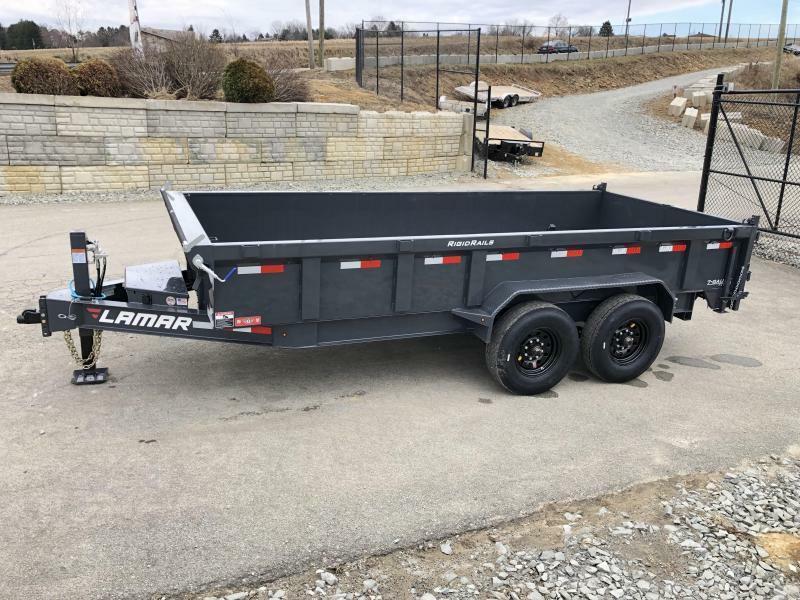 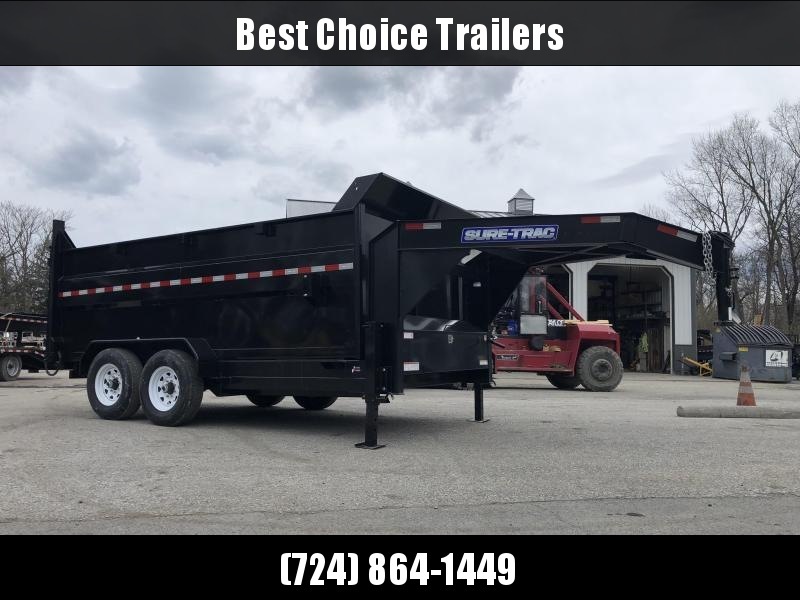 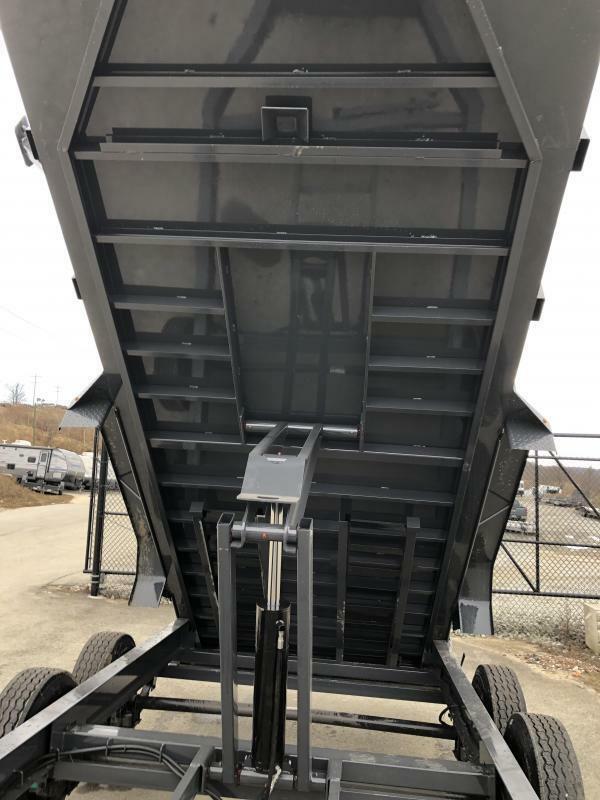 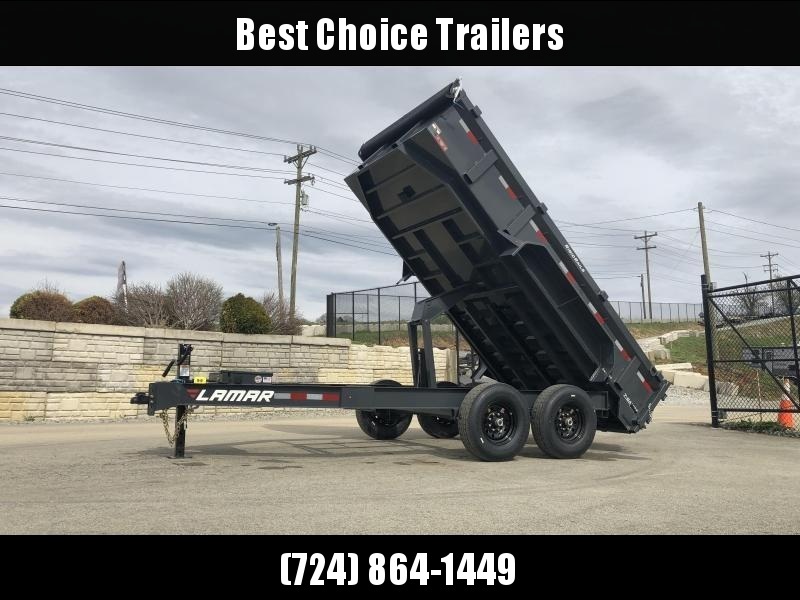 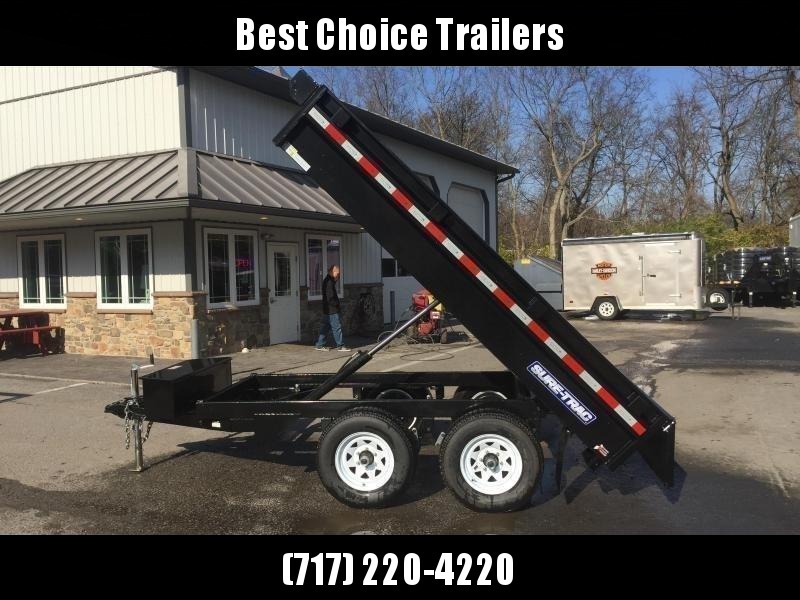 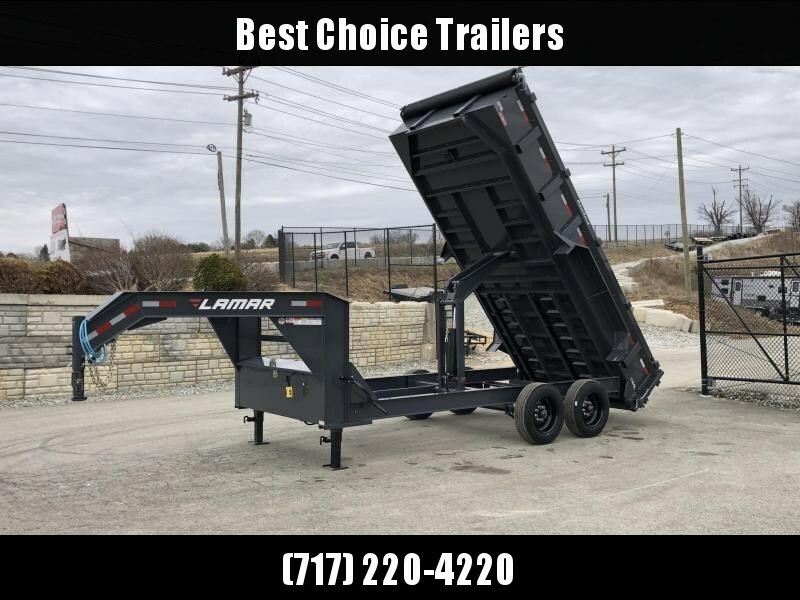 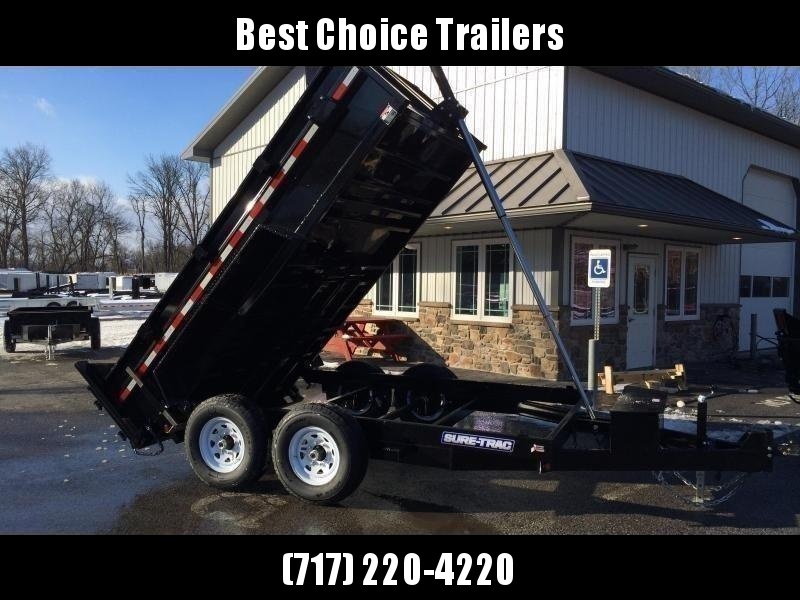 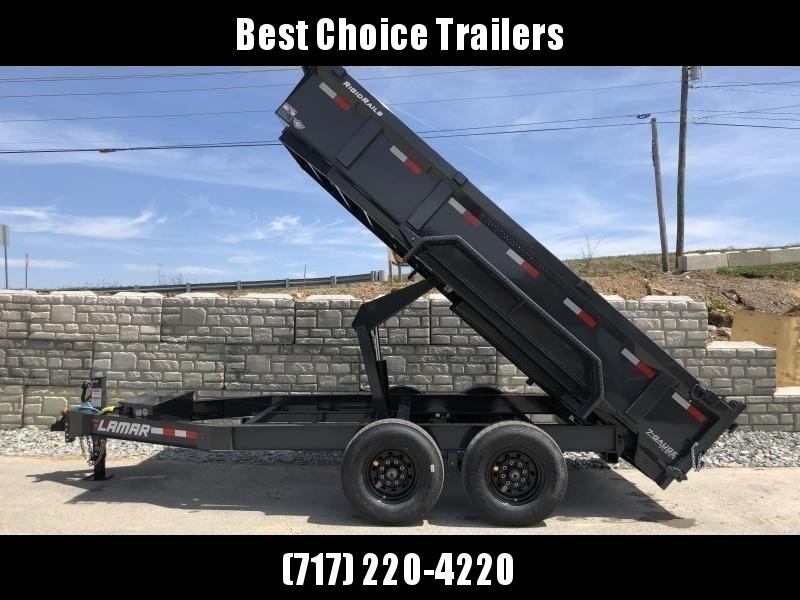 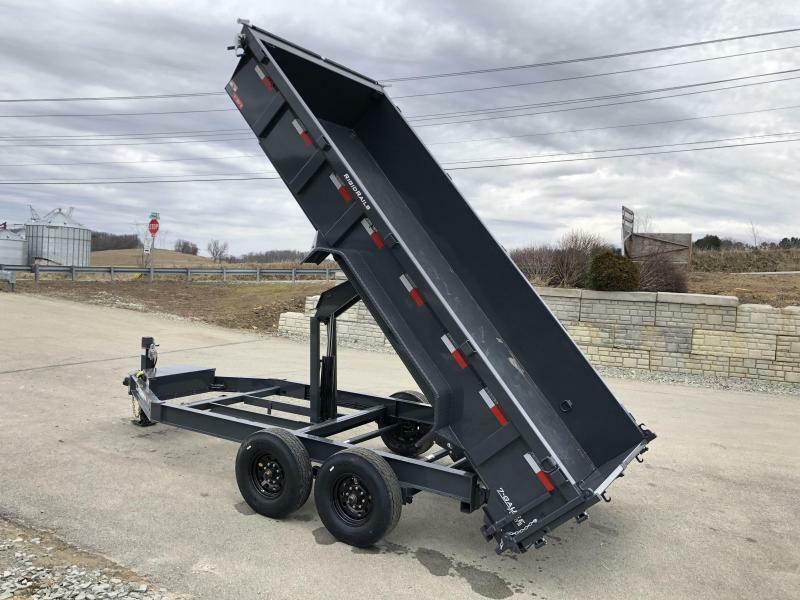 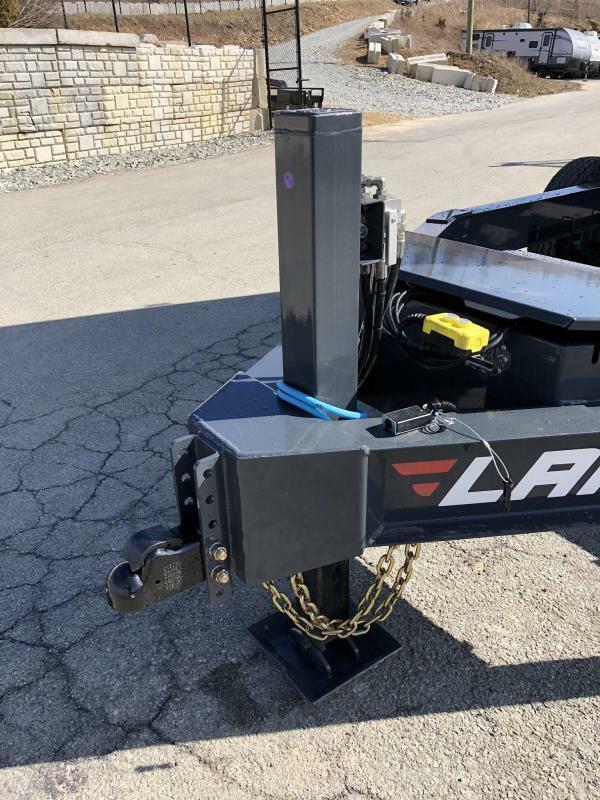 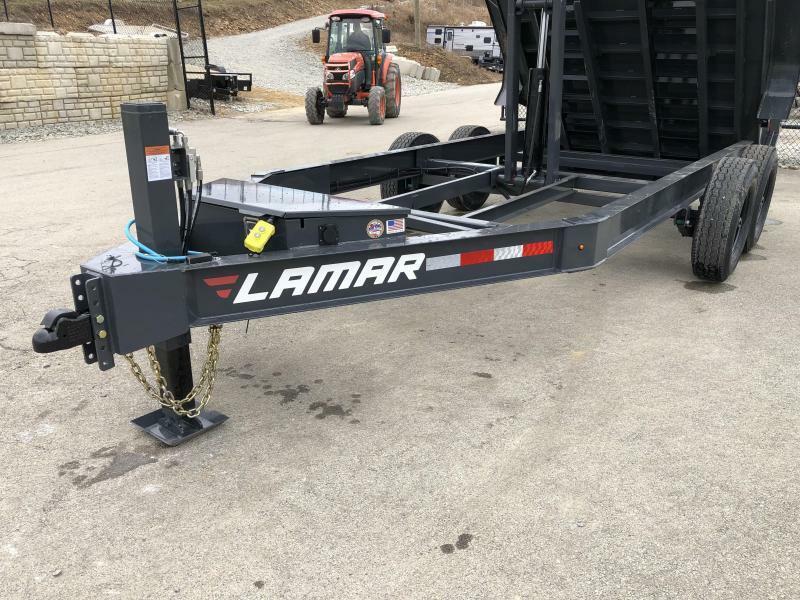 FLOOR (PRETTY RARE IN THE INDUSTRY AND IS ABOUT 2.5# PER SQUARE FOOT, OR ABOUT 200# MORE THAN AN AVERAGE DUMP TRAILER ON THE FLOOR), A DELUXE TARP, I-BEAM FRAME, 3-WAY GATE, CHARCOAL POWDERCOAT WITH BLACK WHEELS, RIGID TOP RAIL, AND MORE.